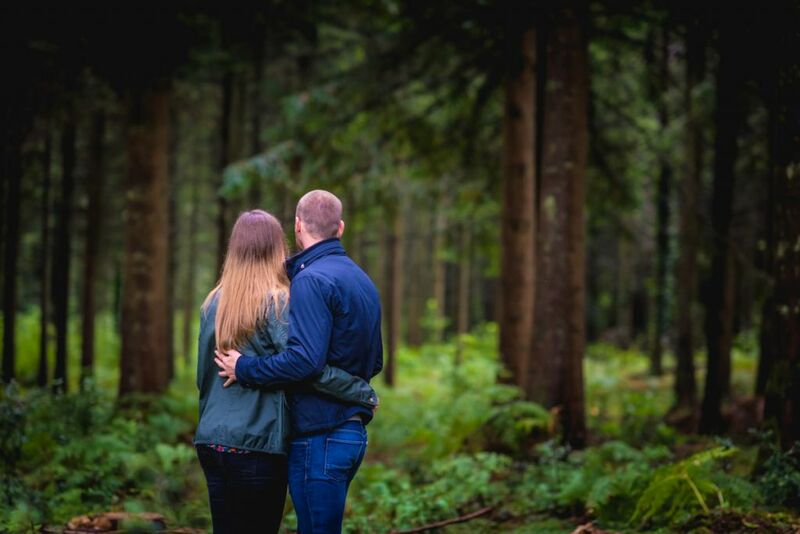 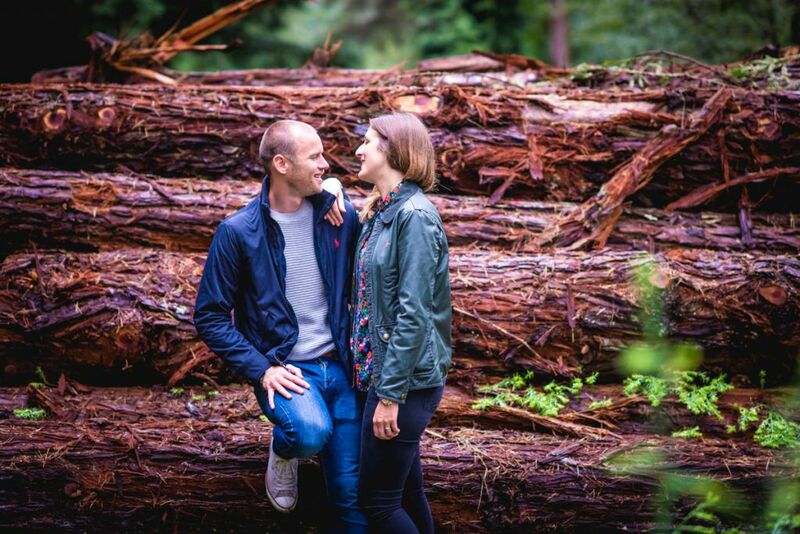 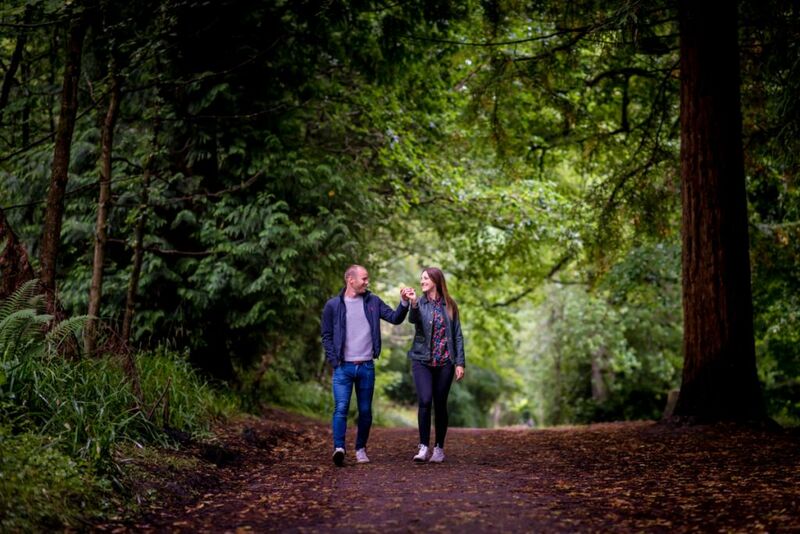 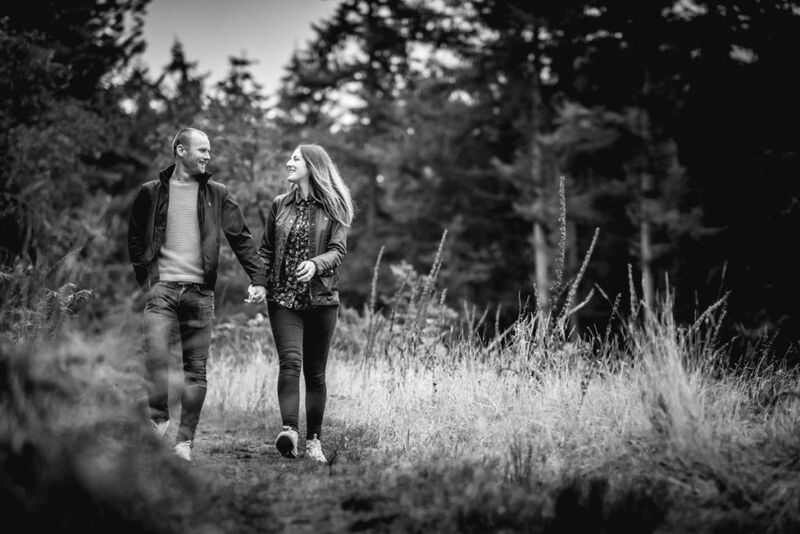 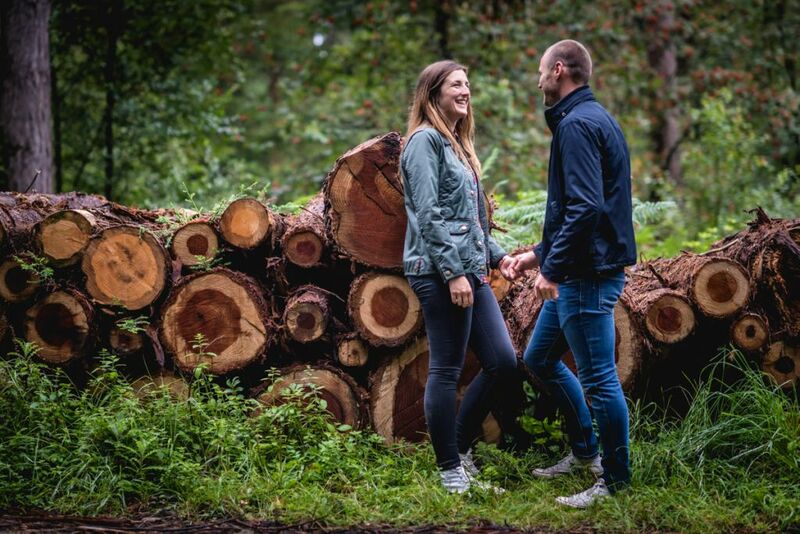 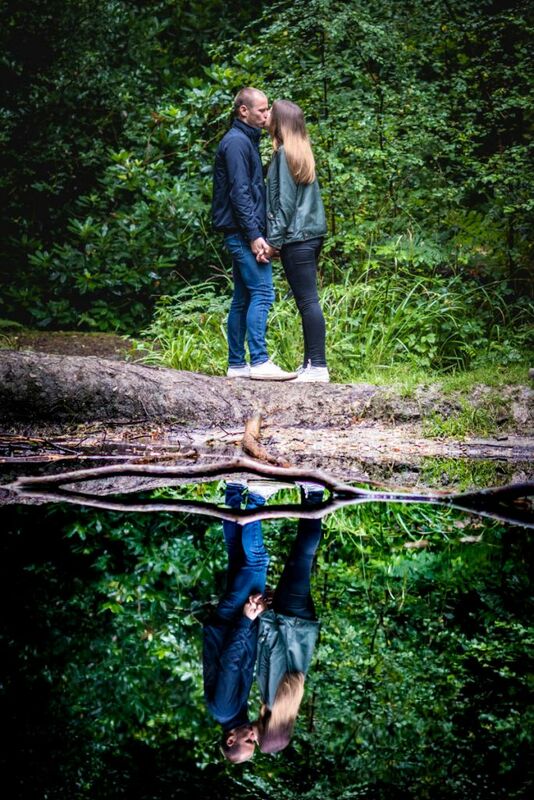 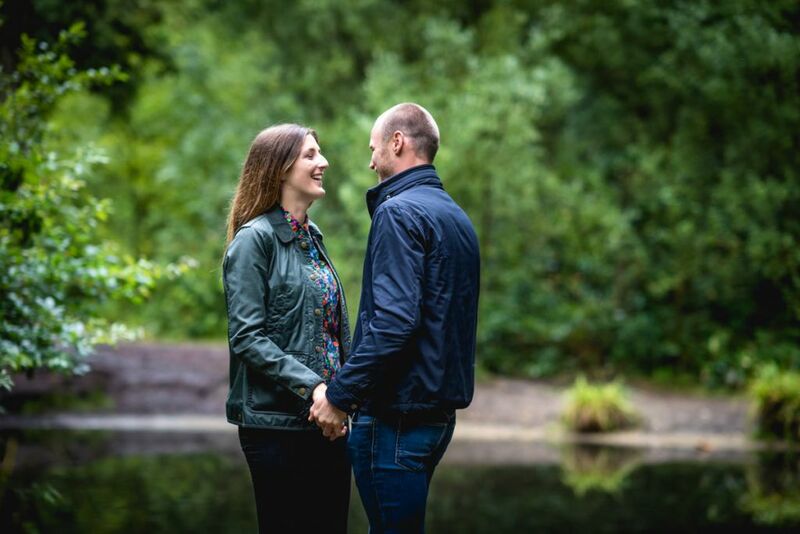 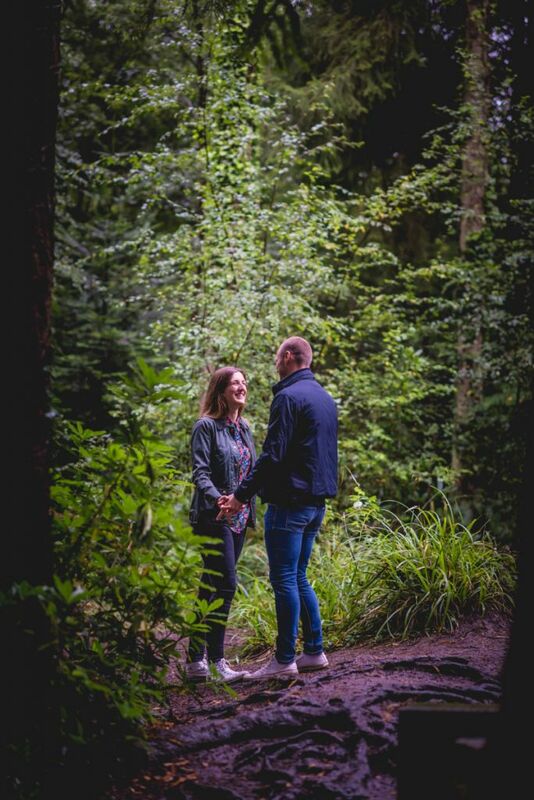 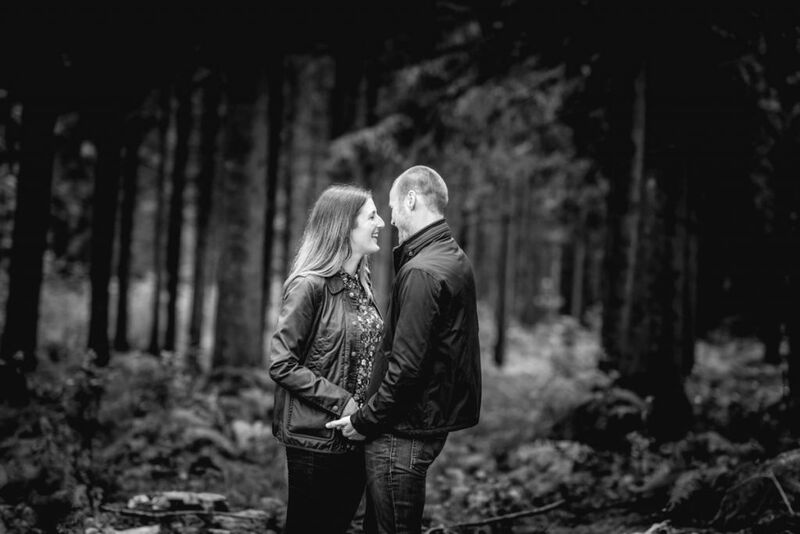 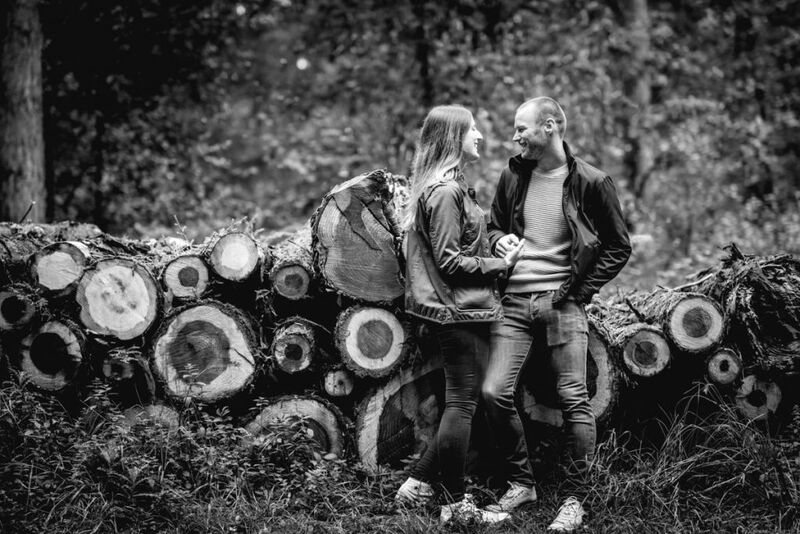 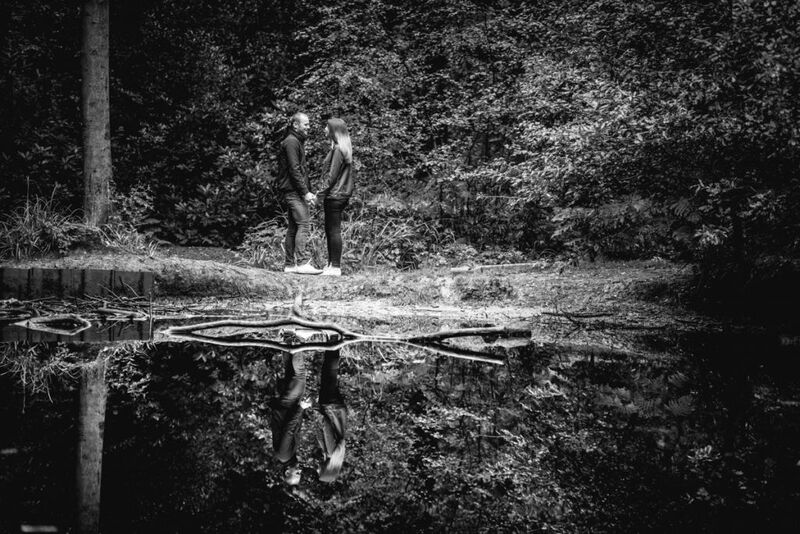 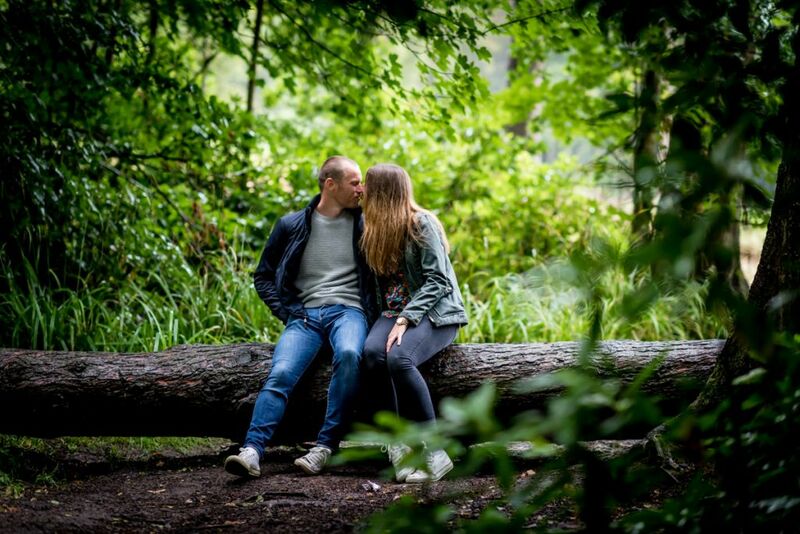 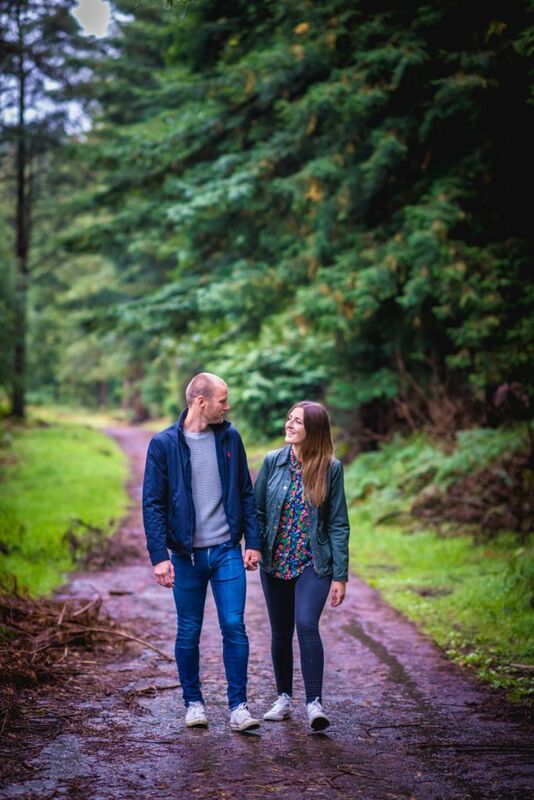 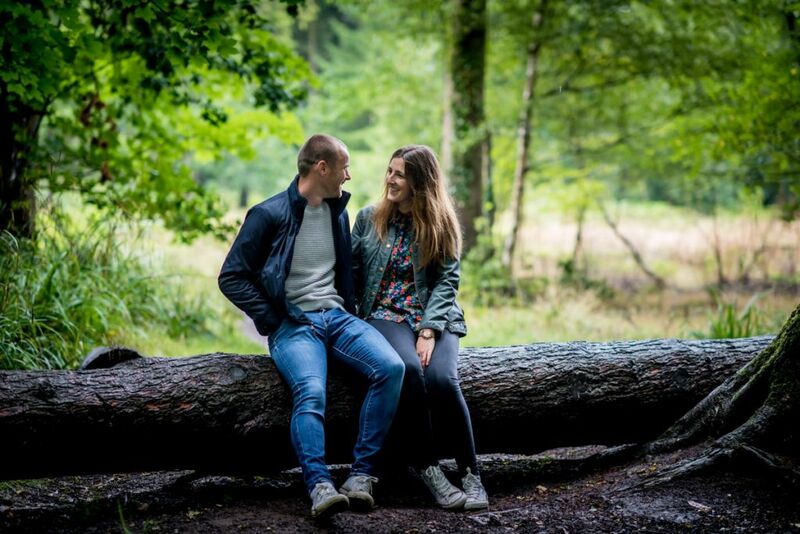 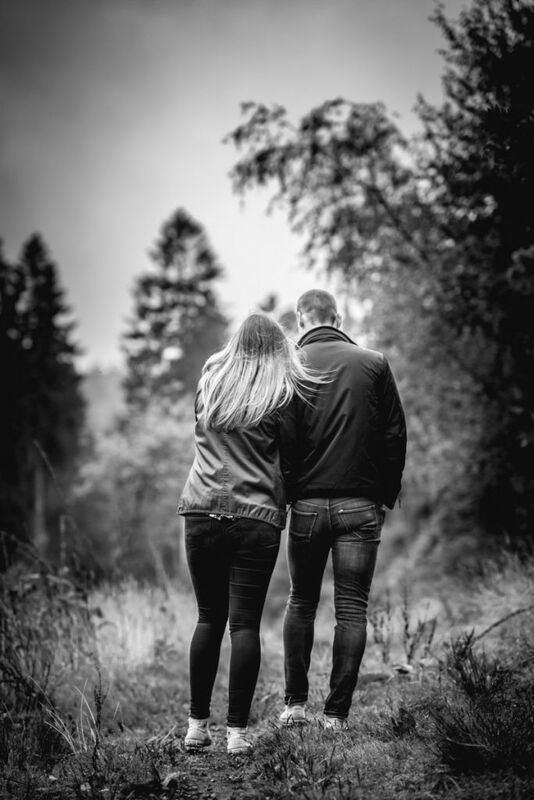 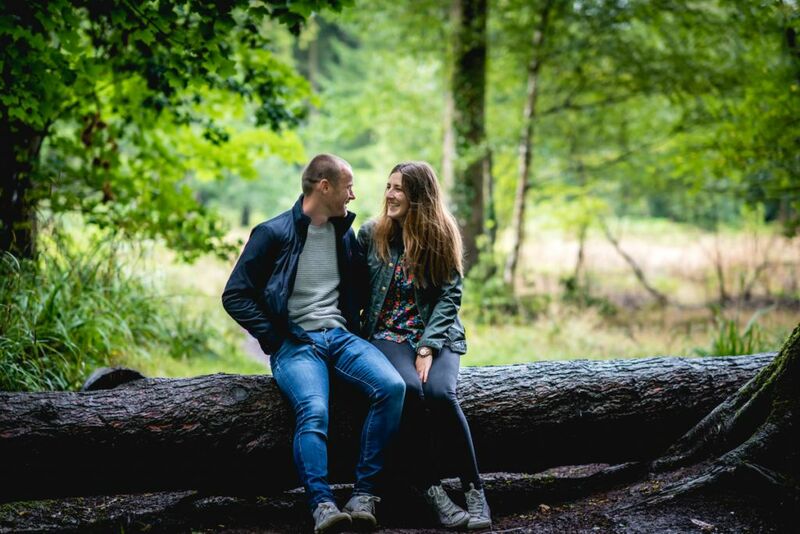 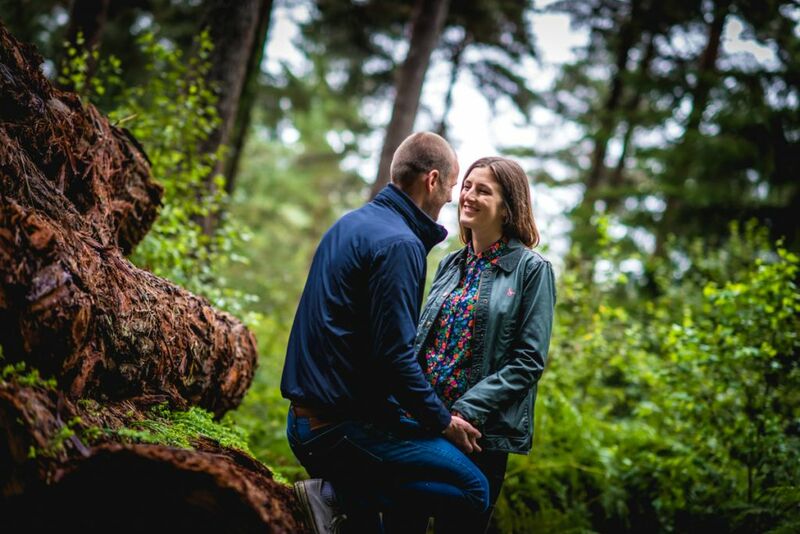 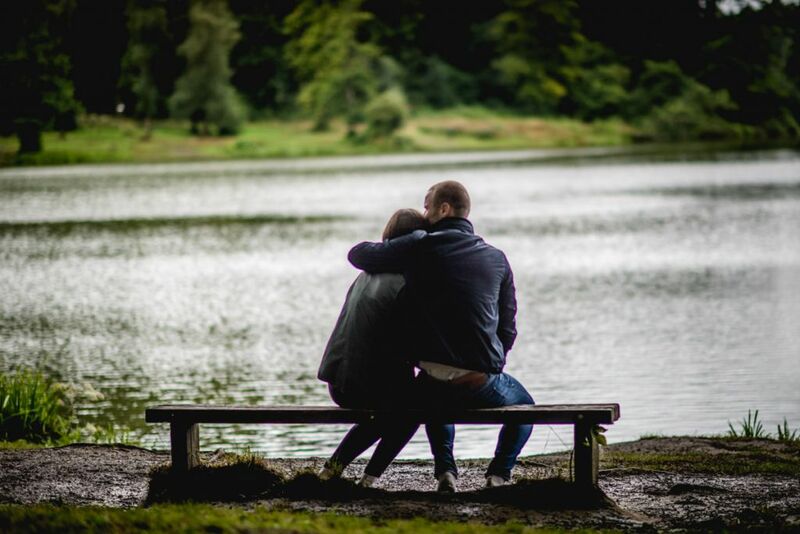 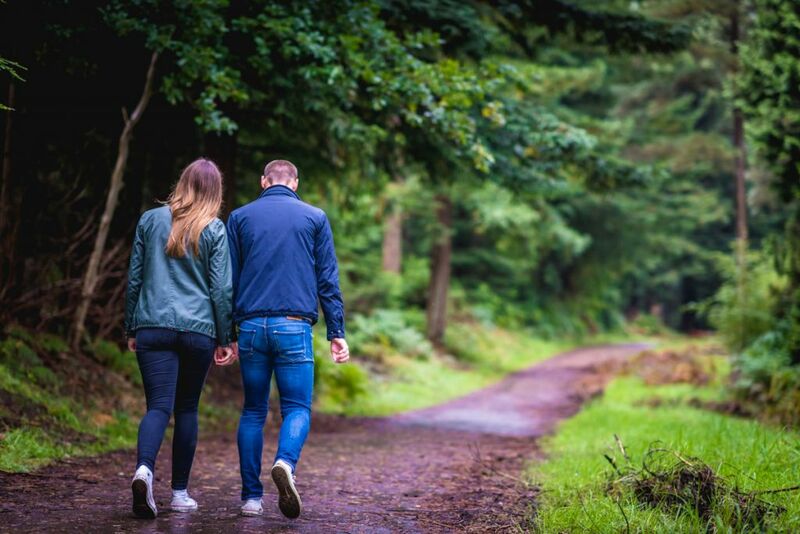 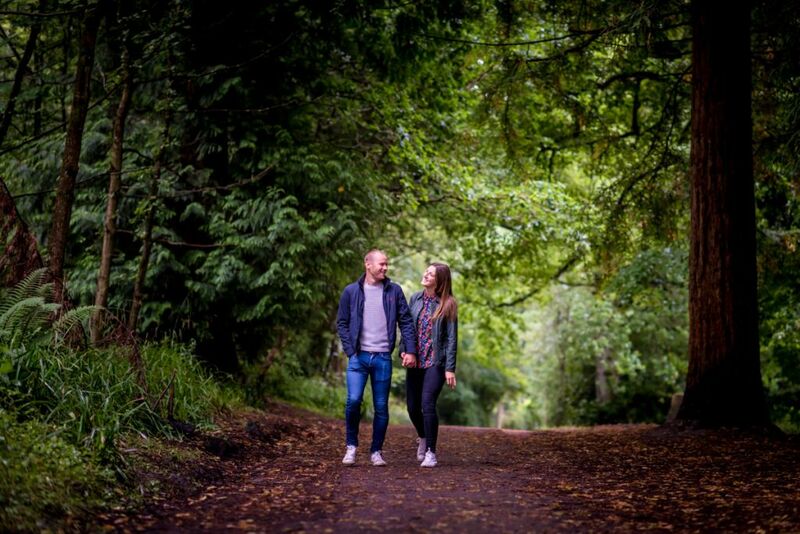 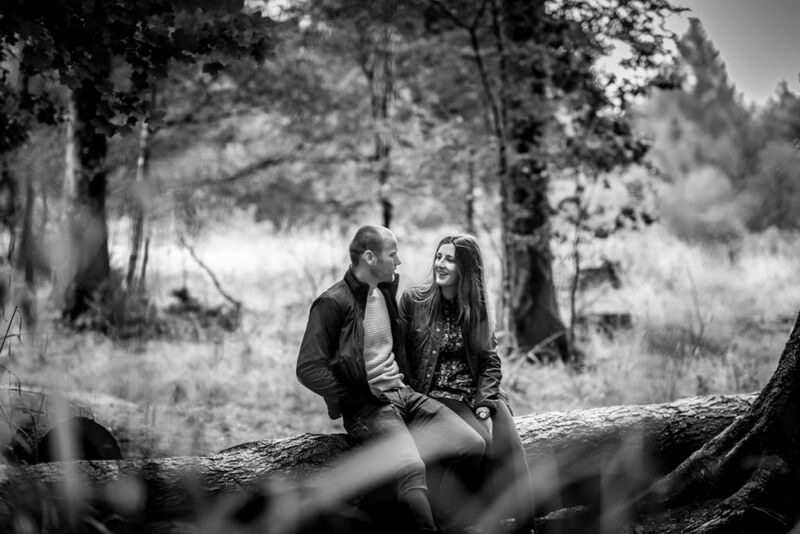 In preparation for their wedding in the summer of 2017, I met Gary and Hannah at Shearwater Lake, a stunning location near Warminster, for a spot of Wiltshire Engagement Photography. 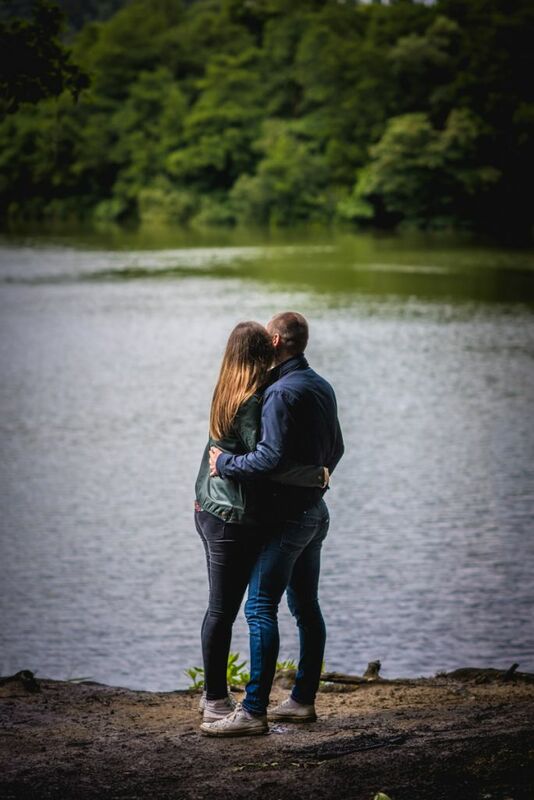 Having not been to Shearwater Lake since I was a young lad full of mischief and adventure, it was great to explore the woods again. 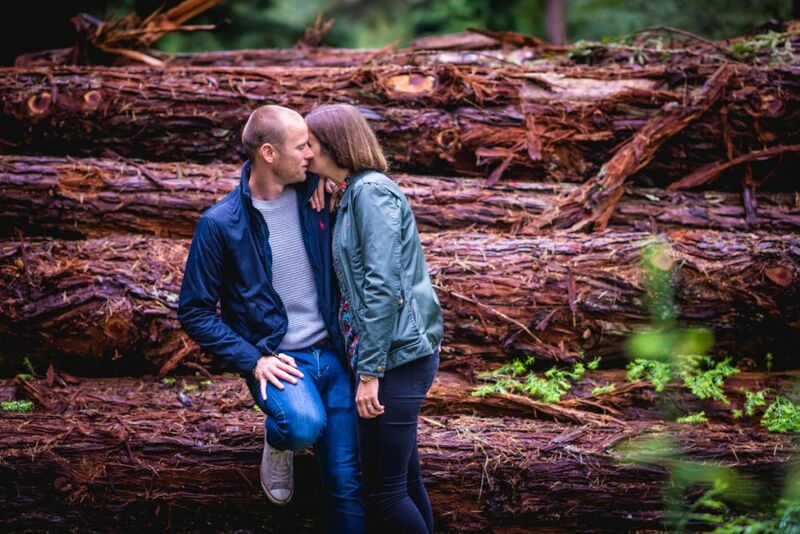 It was full of stunning natural locations, from fallen trees to lakes. 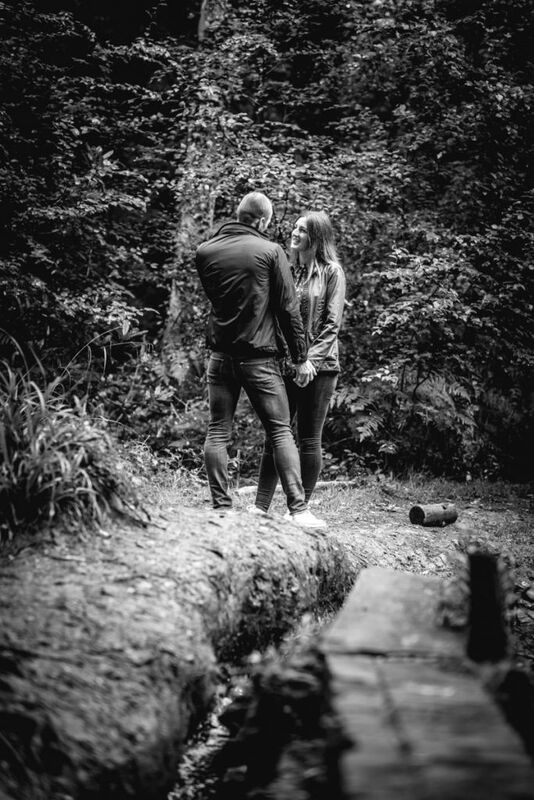 Being late August, there was a feeling of late summer, early autumn in the air, which give the photos a warm, but fresh feel, adding to the overall atmosphere of the shoot.